THE END OF THE ROAD IS. 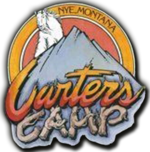 . .
Carter's Camp is at the base of the Beartooth Mountains about an hour and a half from Billings, MT along the Stillwater River. Enjoy fantastic fishing, rafting and river fun. Fishing, hunting, backpacking and day hikes are all just seconds away. Carter's offers motel rooms, a restaurant, bar and a casino. 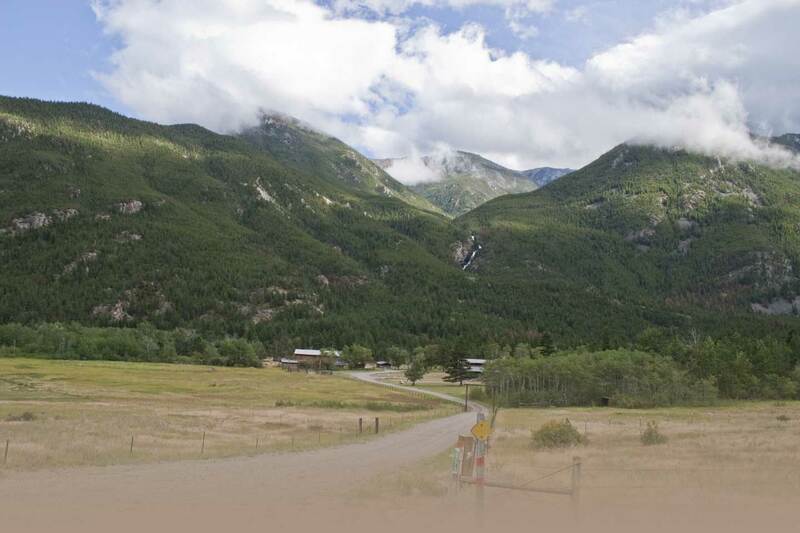 Great for special events, meetings, or just a great getaway in the Beartooth Mountains.